The Greenoaks Capital-led round is expected to close within the next couple of weeks. Clover Health, an insurtech startup targeting the Medicare Advantage market, will close a new round of funding within the next couple of weeks led by Greenoaks Capital, Clover CEO Vivek Garipalli announced in a Medium post yesterday. TechCrunch reports that the upcoming round will be valued at $500 million, although a representative of the company who confirmed the funding to MobiHealthNews said that the Clover was not yet specifying an exact amount. Garipalli also announced that its chief technology officer, Andrew Toy, has also added the roles of president and board member to his resumé. 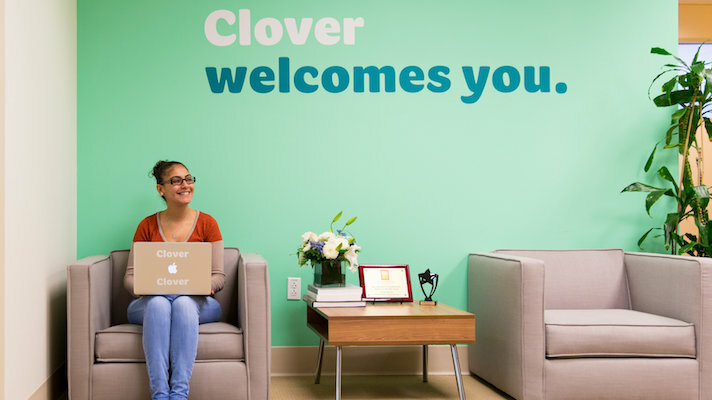 Clover, which is headquartered in San Francisco and has an office in Jersey City, New Jersey, takes a high-touch approach to the insurance market. Namely, it uses extensive data analytics to provide preventative care to patients, keep them out of the hospital, keep them adherent with treatments and more. Its business is specifically focused on the older Medicare Advantage market, and so far it's most active in New Jersey. For a while the company seemed to be in hot water — employees speaking anonymously to CNBC early last year said that the company was losing money and had other incidents involving unexpected billings. According to Garipalli’s blog post, Clover has since increased its overall membership by 35 percent during a 12-month period where the nationwide growth of Medicare Advantage was only 8 percent. Investors’ interest in insurtech startups has shown no sign of slowing down — Bright Health’s integrated insurance model produced an oversubscribed $200 million Series C round in November, Devoted’s tech-enabled ‘payvider’ approach collected $300 million in October and Oscar Health raised $375 million from Alphabet to fund a push into Medicare Advantage in 2020. “This significant investment represents a recognition of Clover’s success in growing our core Medicare Advantage business as well as our ability to innovate and improve health outcomes for our members,” Garipalli wrote.